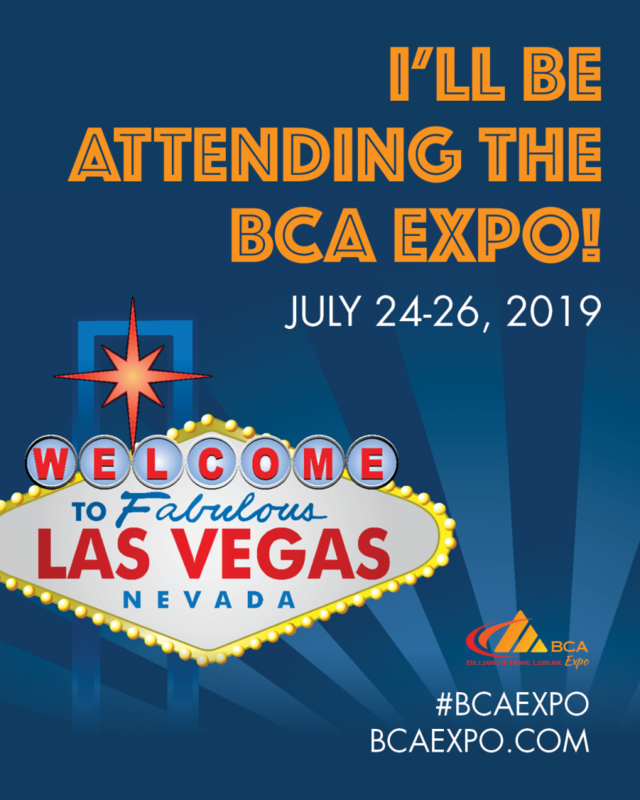 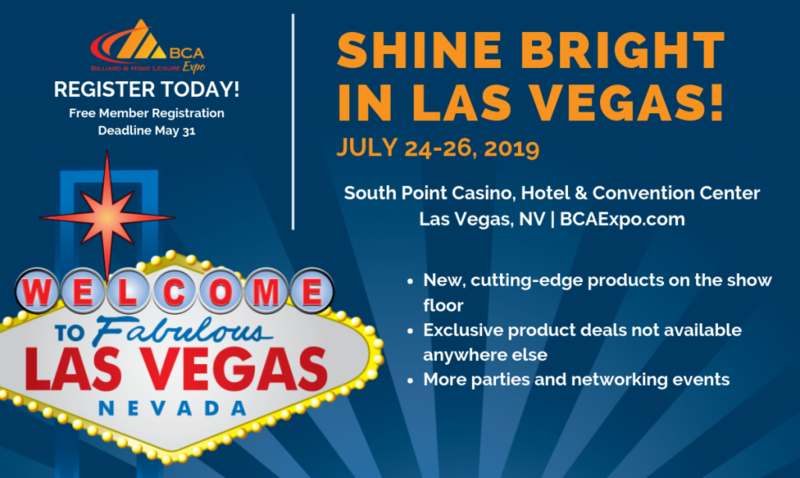 Let everyone know that you will be at the 2019 BCA Expo! 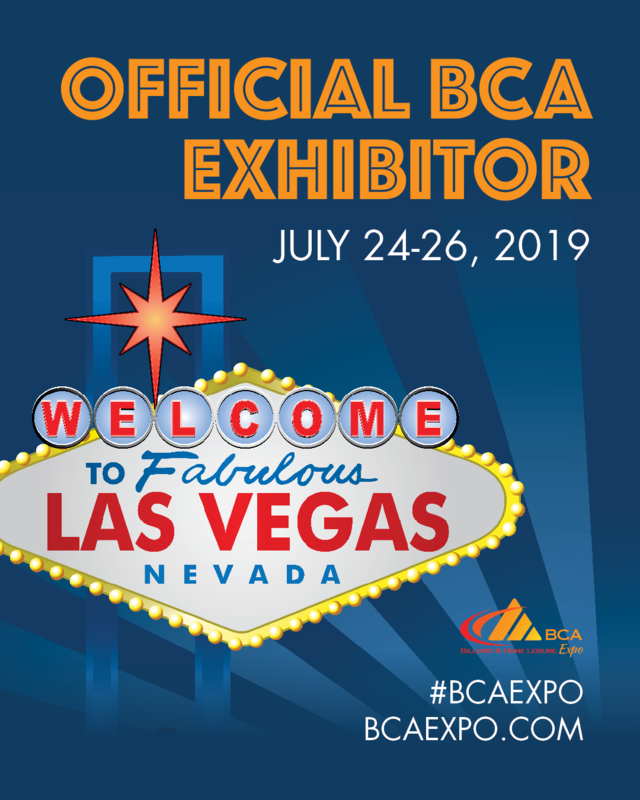 Please feel free to use any and all graphics below in your personal and professional social media posts to help promote your presence at the BCA Expo. 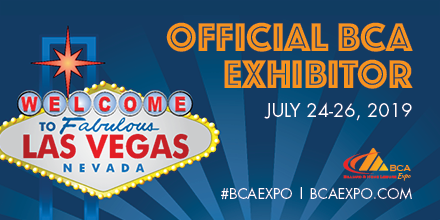 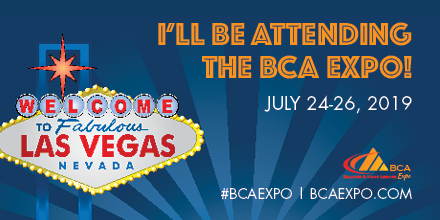 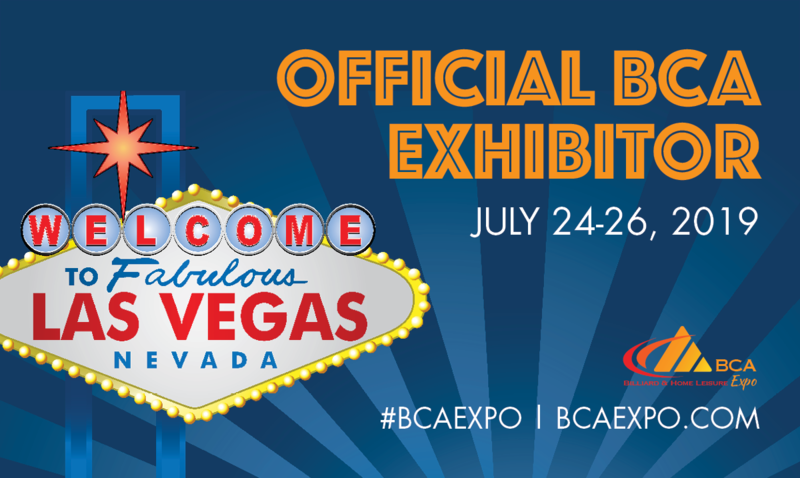 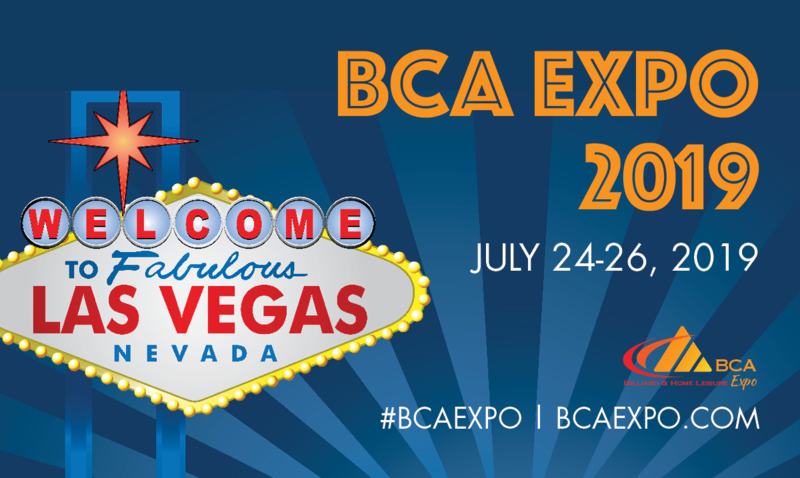 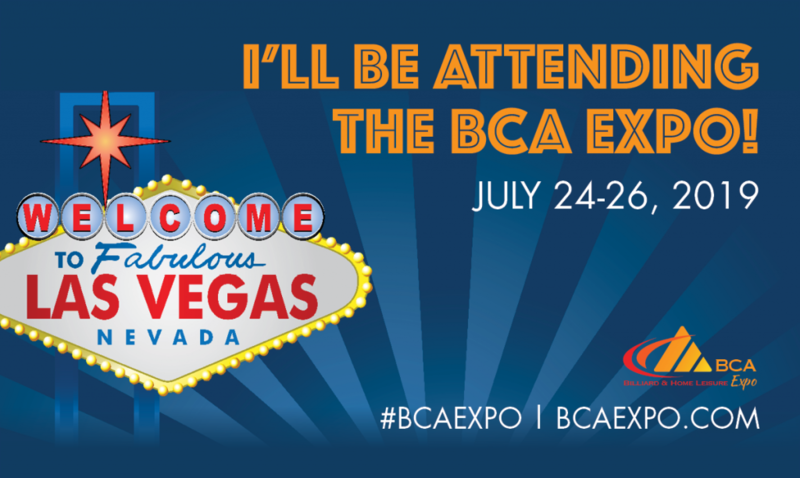 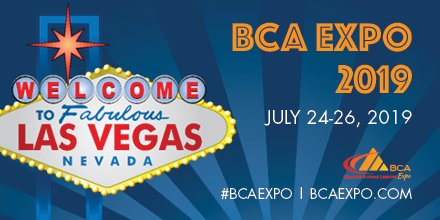 Don’t forget to include #BCAExpo in your posts as well! 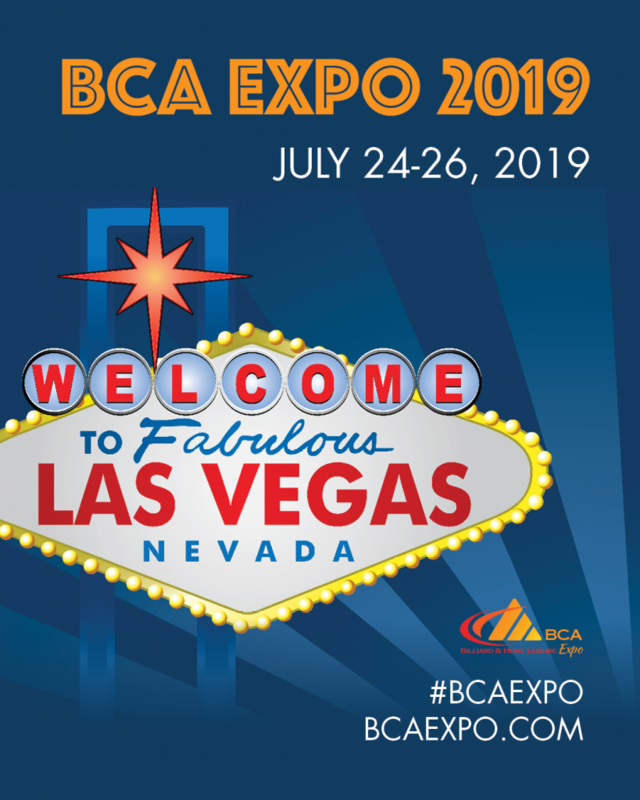 To save the graphics to your computer, simply find the graphic in which you’d like to use and click “Download”.